Every four years the Winter Olympics brings together the best athletes from all over the world to slide, skate, and curl their way to Olympic gold. 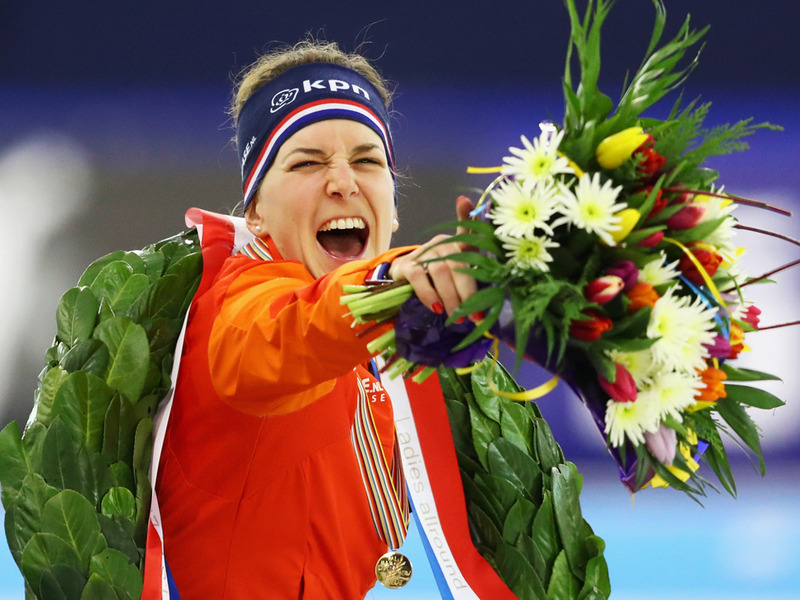 Heading into Pyeongchang 2018, there were the stalwarts of the Winter Games that Americans already know and are eager to tune in for – Lindsey Vonn and Mikaela Shiffrin’s in downhill skiing, Team Shuster in curling, and more Olympic favourites all back in action. But there’s also a great batch of young American athletes this year that will likely become the anchors of Team USA for years to come. Competing in their first Olympics, these teenagers represent the bright futures of their sports, and are not only stars to watch right now, but also the athletes we’ll be looking forward to welcoming back when the Winter Olympics return in 2022. 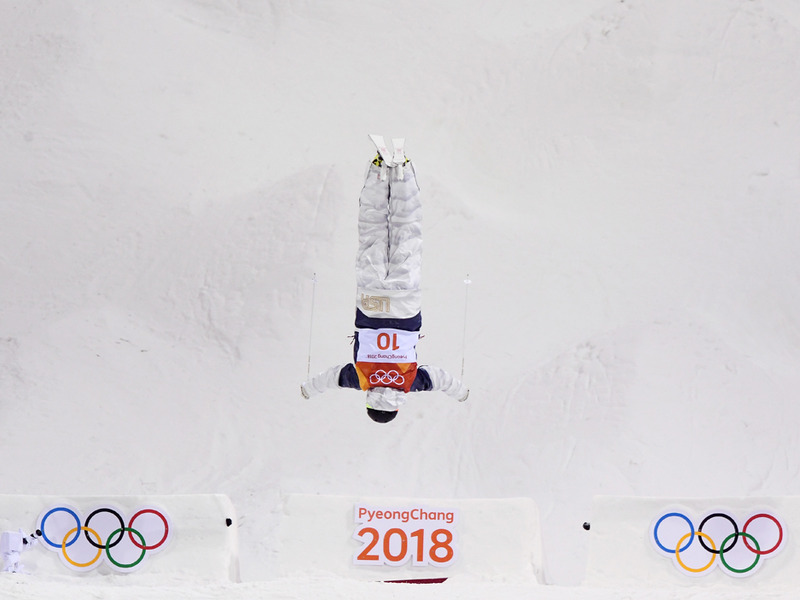 One thing to know: Already one of the breakout stars of the 2018 Winter Olympics, Chloe Kim captured the hearts of fans with her amazing skills in the halfpipe and her extremely relatable food tweets. At 17, she’s already won her first gold medal, and looks set to win many more in the future. 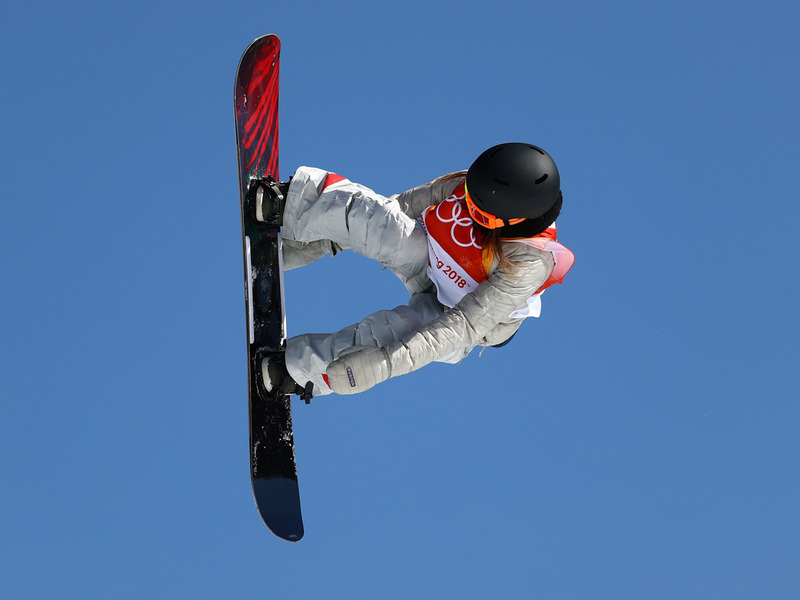 One thing to know: Red Gerard is another young American who has already secured his first bit of Olympic hardware, winning the men’s snowboarding slopestyle event earlier in the week. Like Kim, he’s become a favourite thanks to relatable anecdotes involving his family cheering for him while shotgunning beers and a Netflix binge the night before his big run. 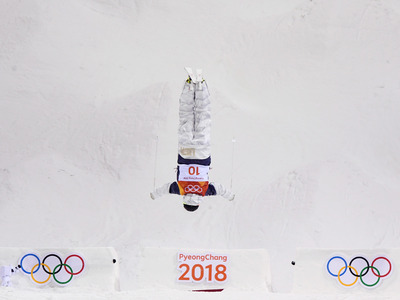 He’ll have a shot at another medal before the games are over in the big air competition. 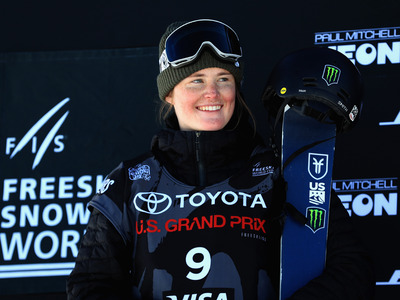 One thing to know: Hailey Langland came in sixth at the women’s slopestyle event this year – a contest somewhat marred by the fact that windy conditions made the course almost impossible to run, with some participants arguing the event should have been cancelled. Still, with her impressive showing despite the conditions, Langland looks set to be a force in women’s slopestyle in the future. 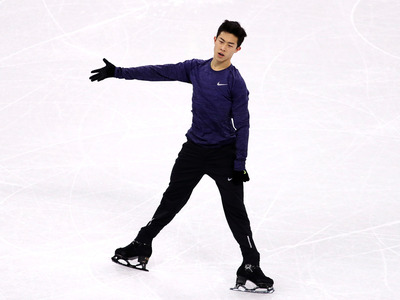 One thing to know: Chen is one of the favourites to take gold in men’s singles figure skating this year, and if he does, would become one of the youngest champions in the history of the sport. He’s also a huge NBA fan who draws inspiration from the likes of Russell Westbrook and LeBron James. One thing to know: Chen placed fourth at the 2017 World Championships and will be looking to break through to take the podium in Pyeongchang. She’s also a published author, with her memoir “Finding the Edge” giving readers an inside look at her rise to the top of the figure skating world. One thing to know: Maame Biney is known for her nonstop smile and speed on the track. Born in Ghana, Biney came to the U.S. at the age of five to visit her father, and ended up staying. 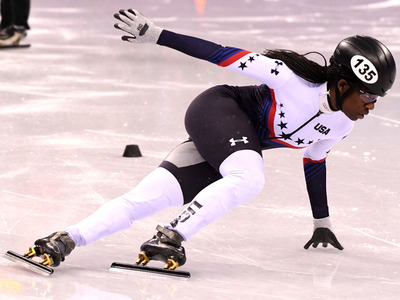 She picked up skating young, but coaches quickly determined that she was simply too fast for figure skating and encouraged her to pursue speed skating. While she came up short in the 500 meter this year, Biney is already looking forward to her next Olympic run. 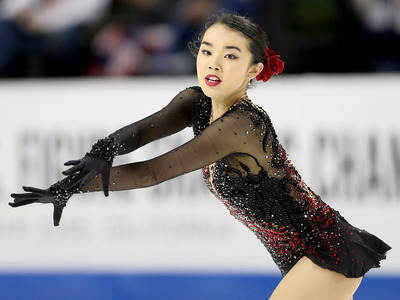 “I just have to wait four more years to be able to get back to this big stage, so I can’t wait until those four years,” she said after her disappointing finish. She still will compete in the 1500 meter event, but would need a career-best day to have a shot at the podium. One thing to know: Maggie Voisin was set to make her Olympic debut at Sochi 2014 at just 15 years old, but had to drop out of the games due to injury. 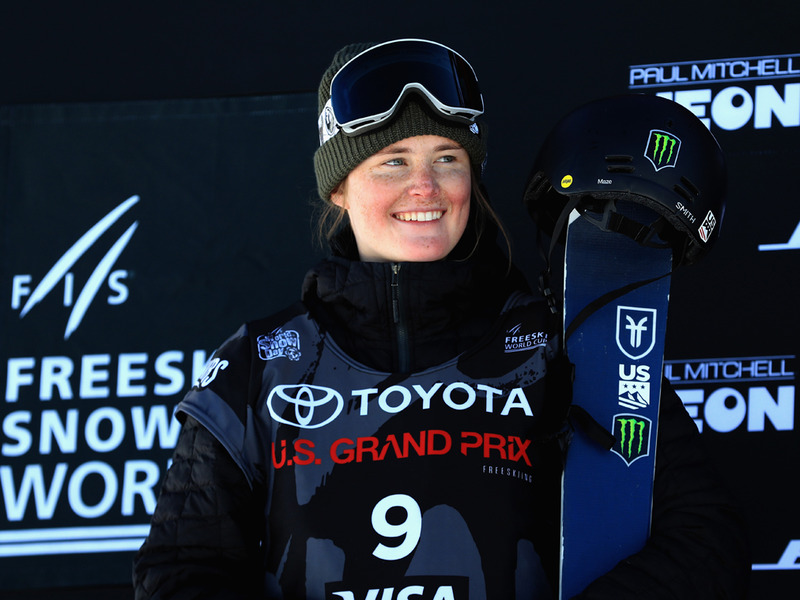 That year, she had taken silver at the Winter X Games in slopestyle, becoming the youngest skier to medal in the history of the competition. She’s expected to contend for a medal in slopestyle, but faces an extremely talented field. One thing to know: Caroline Claire is another threat to make waves in the women’s slopestyle skiing event. While not as high a medal favourite as Voisin, Claire could still contend for the podium, and will likely be back in 2022. 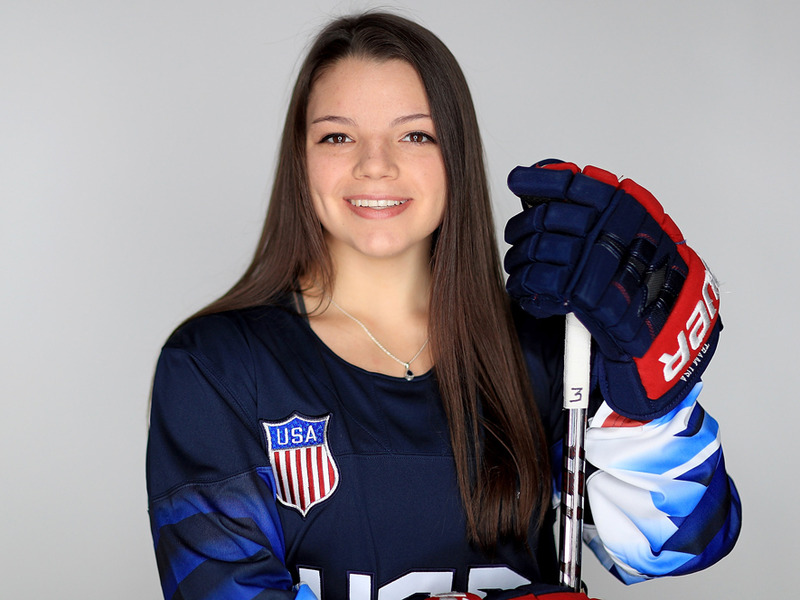 One thing to know: Cayla Barnes plays defence for Team USA hockey when she’s not too busy playing with Boston College, one of the top college teams in the country. Team USA fell to arch rival Canada in their meeting in round robin play, but could very well meet again in the gold medal game for the third straight Olympics. 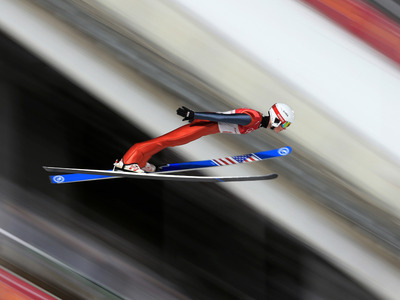 One thing to know: Casey Larson finished 39th in the men’s normal hill individual event earlier at the Olympics, but at just 19 years old, still has plenty of years ahead of him to better his ranking. One thing to know: In 2014, Tess Johnson became the youngest moguls skier ever named to the U.S. national team. While her performance in Pyeongchang didn’t make the podium, in four years she could very well be a threat to take gold. Now meet an Olympian from every country competing at Pyeongchang 2018.